Visit our website for more details and pictures: www.goodusedcars.ca. Please call 250-743- or 1-877-743- if you have any questions. Hours of operation Mon - Thurs 9:00 - 6:00. Fri & Sat 9:00 - 5:30. 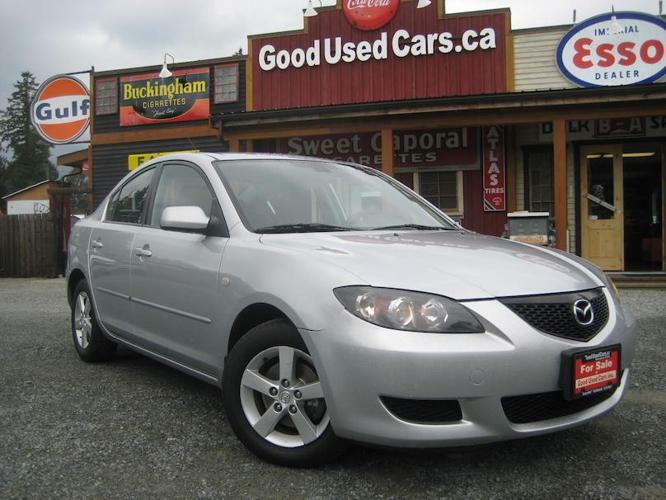 2004 MAZDA 3 unit selling online and on site! 2016 Mazda CX-9 GS-L - Fully Loaded - Low Mileage!